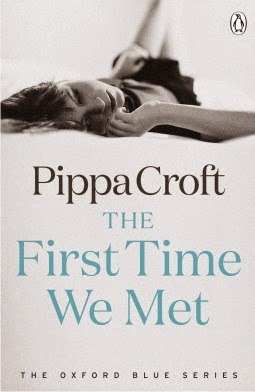 The First Time We Met is the first novel in the sizzling new Oxford Blue romance series from Pippa Croft. Senator's daughter Lauren Cusack is leaving Washington behind for the dreaming spires of Oxford University - and she's ready for a challenge. Now a fully-fledged Master's student, Lauren is determined to make the most of every single minute. But then she meets Alexander Hunt, and everything changes. A devastatingly handsome English aristocrat, Alexander is as brooding and enigmatic as they come. Lauren tries to resist his advances, but he has his sights clearly set on the young American, and what Alexander wants, he gets. Caution soon gives way to mind-blowing passion and Lauren is drawn into Alexander's privileged world of glamour and status. But all that glitters is not gold - for Alexander is a man with a dark past, and desire may not be enough to conquer all else . . . I spotted The First Time We Met on Amazon, so I decided to click to see what it was about. The story looks so amazing, with its strong independent characters I can't wait to read this new series. Also, it has everything I look for in a book romance, glamour and more importantly good looking male characters with hidden pasts. What book release are you most looking forward to? 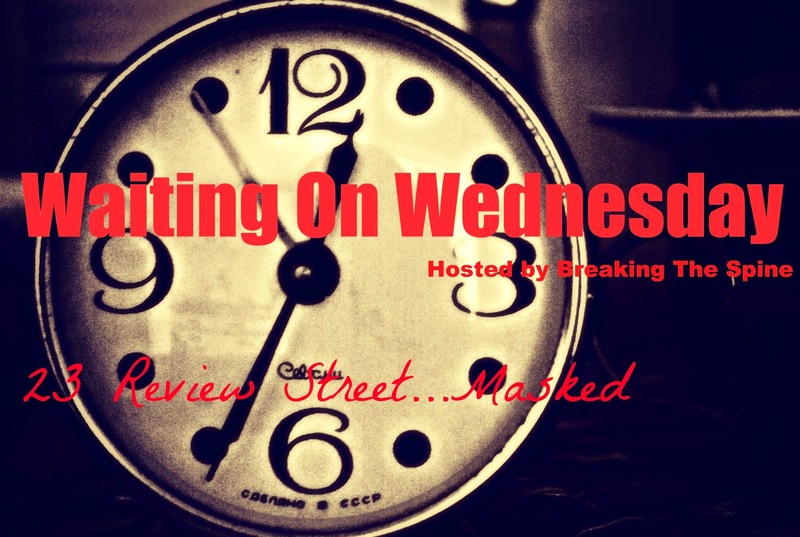 Add a comment to share your 'Waiting On' Wednesday or tell me on Twitter at @23reviewstreet. This definitely sounds romantic, and of the new contemporary variety, which I enjoy every now and again. I might have to check it out, thanks for sharing! !